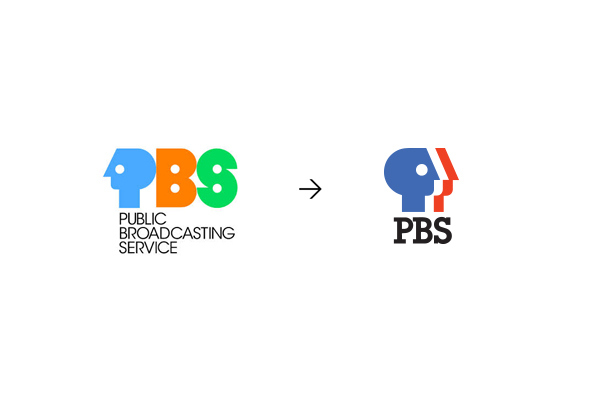 The PBS mark was developed to overcome a problem with the prior identity, which was seen as a broadcast network. 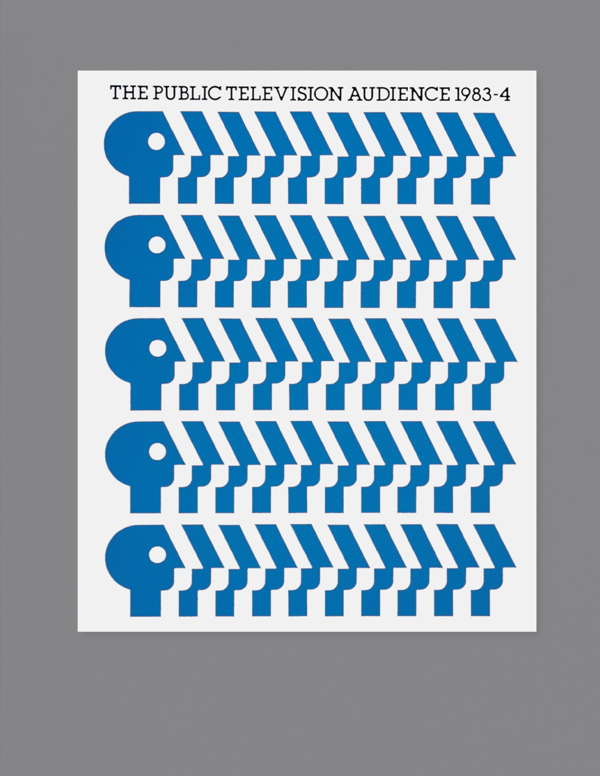 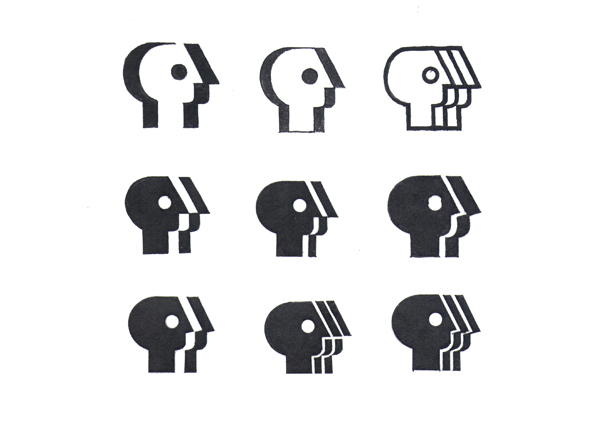 In the new identity, a stylized profile of the human face repeats three times, playfully putting the “public” in public television. 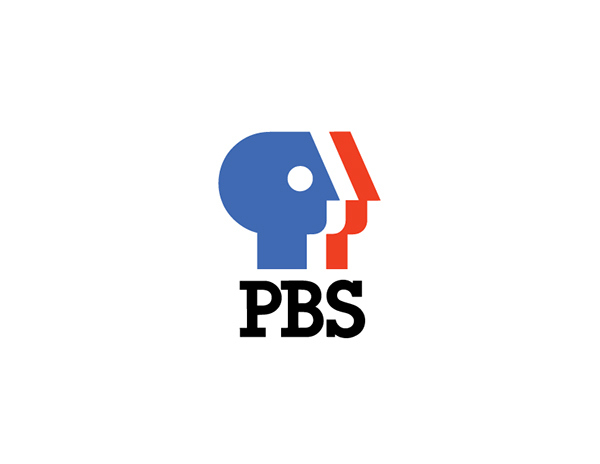 Public Broadcasting Service The PBS mark was developed to overcome a problem with the prior identity, which focused solely on the initials, making the service seem inappropriately commercial. 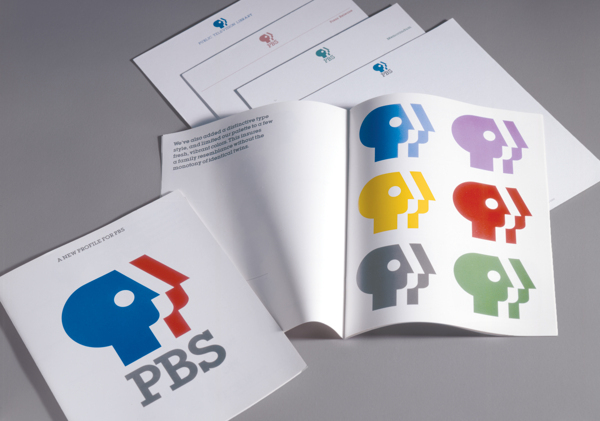 In the new identity, a stylized profile of the human face repeats three times, playfully putting the “public” in public television.